Have you ever wondered why some eCommerce are managing to scale using Facebook Ads, yet others seem to struggle? The answer lies within “balanced” traffic. 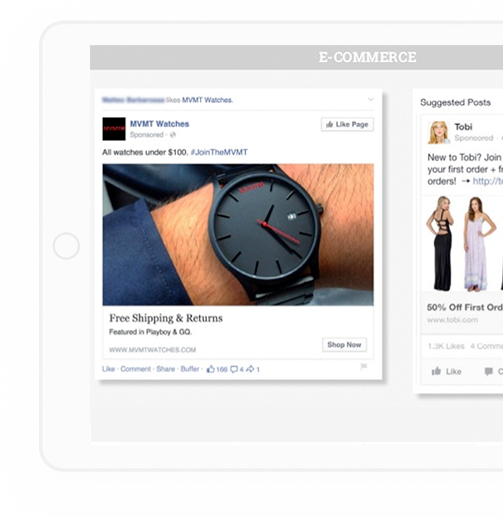 Most eCommerce brands that do well with Facebook Ads and scaled really well, don’t just rely on Facebook Ads to get traffic to their store. They use multiple channels such as SEO, content marketing, influencer marketing, and other paid channel such as Google Shopping campaigns to reach their target audience Facebook Ads work best when there is a “balance” of traffic that comes through diverse marketing channels. Why every eCommerce owner should know about customer journey in Facebook Ads. We specialized in eCommerce scaling. Our main focus is in fashion and lifestyle products. We have worked with the top MOBE affiliate Shaqir Hussyin and scaled their campaign in Singapore, Hong Kong, and Canada. We have scaled several brands in Kickstarter such as Trono.com or SkullShaver.com. We grew their market presence in more than 15 countries worldwide. Discover how we grew Denimio SEO traffic to 5K per month and reduced Facebook CPA to $5! Having experienced running Adwords campaign for major brands such as Olympus, LensCulture, Honda Malaysia and many more, we have delivered more than $10M in total ad spend and significant amount of leads acquired throughout the recent years.